Smooth & Demented have a wild ride that will take you through blues, roots country, outlaw bluegrass and puts you down with something heavy in the end of the program! 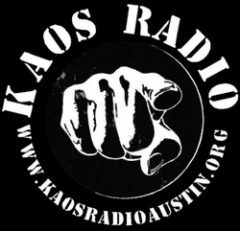 Along the way Demento will tell ya a bit about Old Settlers fest 2019 where you will be able to catch him live as KAOS Radio supports the Team Goodtimes Stage! Download or stream: Click Here! 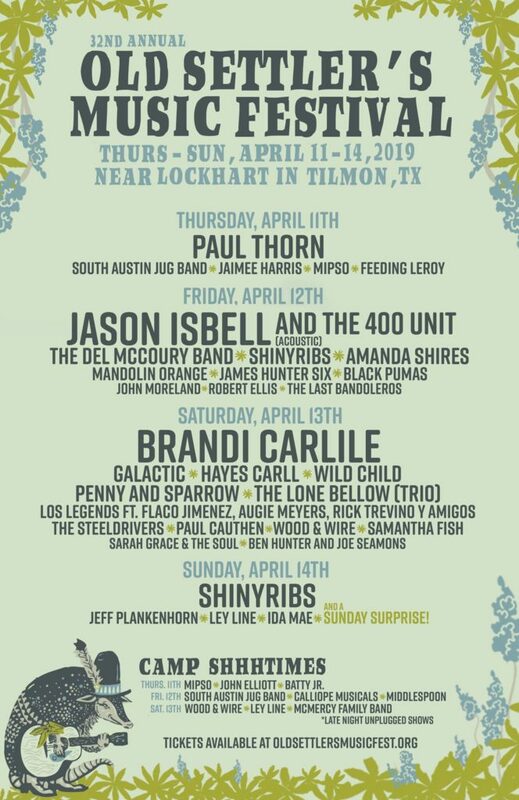 Find out more about Old Settlers Fest 2019!